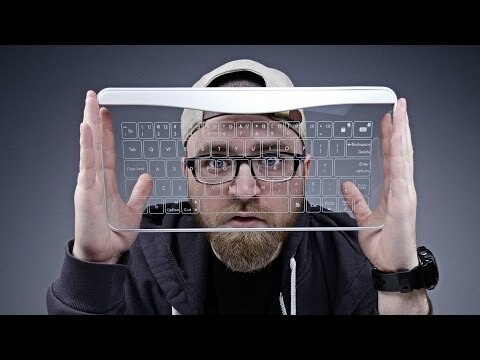 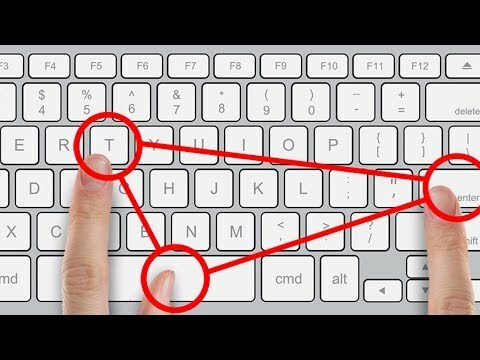 You Will Love this Laptop Keyboard! 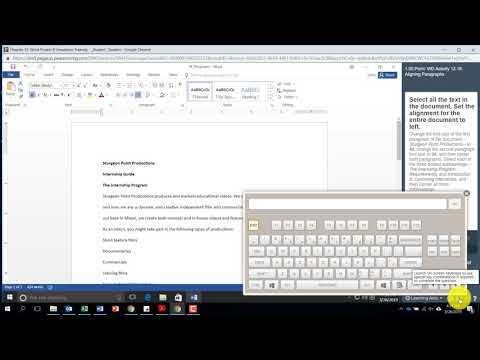 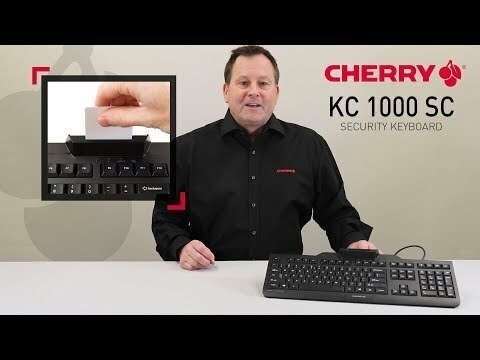 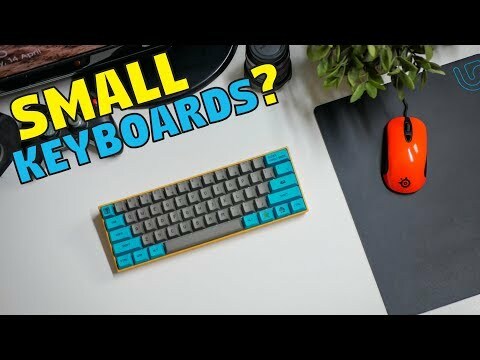 Is a Smaller Keyboard Better? 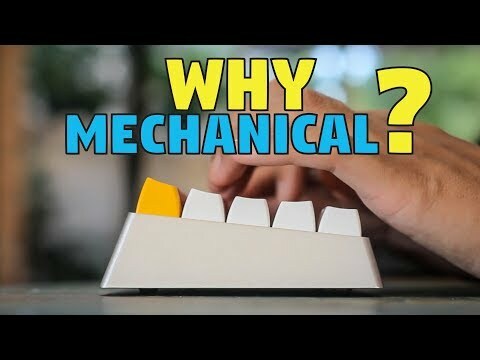 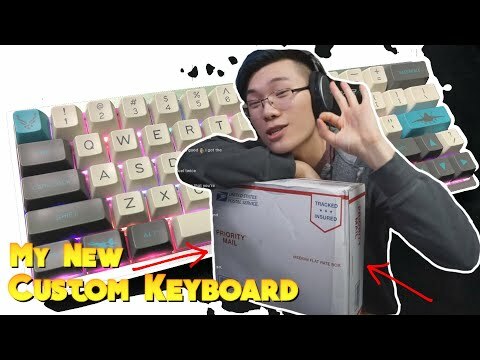 Why Get a Mechanical Keyboard?